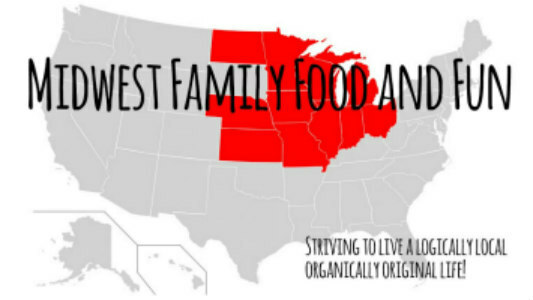 Midwest Family Food and Fun: Wishes in Flight: Help Make-A-Wish by Donating Air Miles Today!! Wishes in Flight: Help Make-A-Wish by Donating Air Miles Today!! A few weeks ago I asked for you help for Make-A-Wish Ohio, Kentucky and Indiana to vote for them for the “Tip the Hat Award" from the Lids Foundation.Your votes helped them win the grand prize and the $125,000 grant. Yeah!! This will help there efforts so much, but there is still more work to be done and more ways to help this wonderful organization! Each year, Make-A-Wish Ohio, Kentucky and Indiana provides approximately 3,400 airline tickets, the equivalent of 180 million airline miles, to help local kids and their families reach incredible travel destinations. In fact, more than 75 percent of wishes require air travel, making it a critical and costly resource for the organization. Make-A-Wish Ohio, Kentucky and Indiana has a goal to raise 2 million airline miles through this year’s Make-A-Wish Ohio, Kentucky & Indiana Air Miles Drive, in addition to monetary donations. Donate online any day or time! CLICK HERE to help! 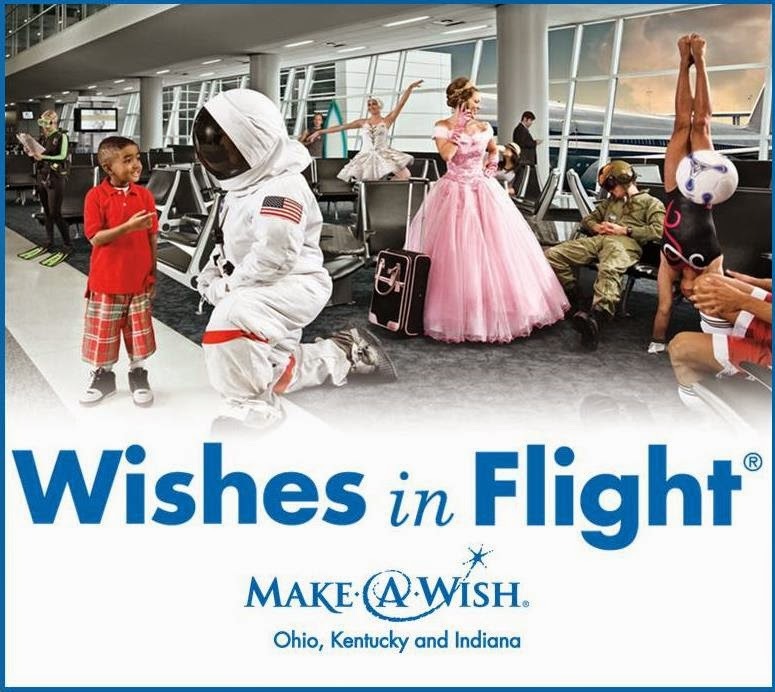 Make-A-Wish Ohio, Kentucky and Indiana accepts Delta and United Airlines frequent flier miles. The minimum donation is only 500 miles for United and 1,000 miles for Delta. 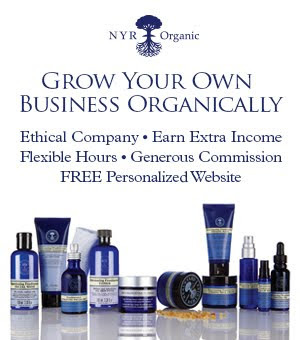 No eligible miles to donate? Cash donations give supporters without miles on participating carriers the opportunity to support our mission and help make wishes come true. Donations help Make-A-Wish Ohio, Kentucky and Indiana cover the cost of wish expenses from travel to rental cars to medical equipment. Since 1983, Make-A-Wish has granted over 13,000 wishes to children with life-threatening medical conditions in Ohio, Kentucky and Indiana. Any bit of help is appreciated, so please help out today so that Make-A-Wish Ohio, Kentucky and Indiana can continue to make children's wishes come true!